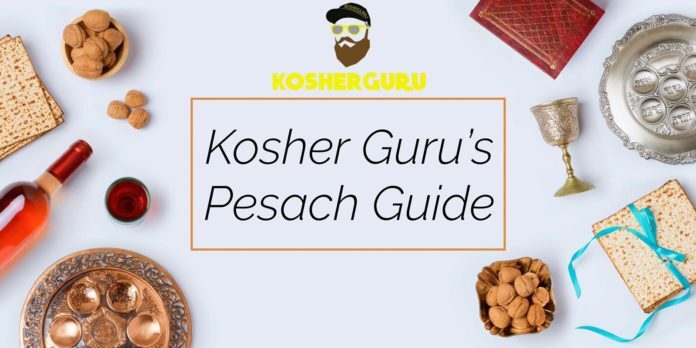 It’s hard to put together a list of the best Pesach recipes out on social media today…but someone had to do it! Here is a listing of 13 of our favorite Passover recipes culled from fellow bloggers, Instagram personalities, etc. Want to feel like your flying while riding on the highest zipline in America?! Or swim through the blue waters with sting rays at your feet?! Well you can do this and so much more with our Top 10 crazy and fun-for-the-whole- family 2019 Chol Hamoed Trip List! We’ve included places in Orlando and New york, and what’s listed here, isn’t your average go-to places to visit. So get the kids, pack your snacks, and let’s get going!